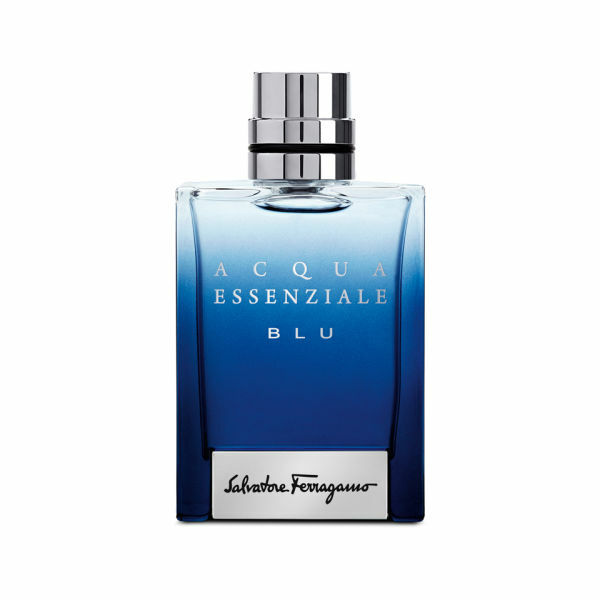 Reinterpreting notions of masculinity, sensuality and authenticity, Ferragamo Acqua Essenziale Blu EDT (50ml) will intoxicate you with an alluring, refreshing scent. 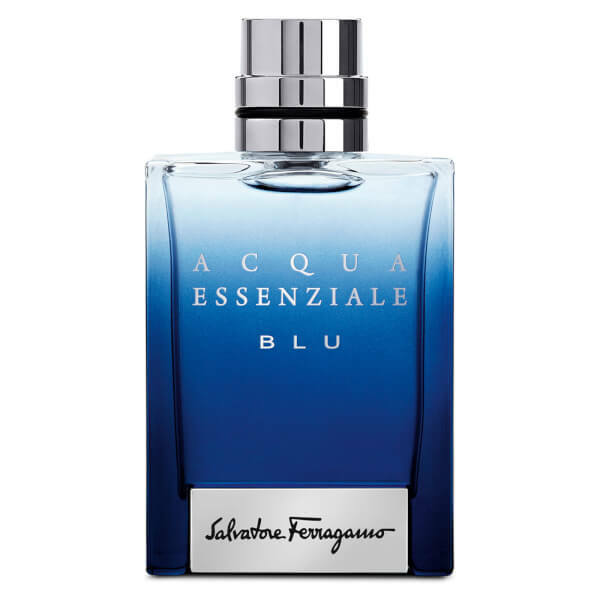 Building on the formula of its predecessor Acqua Essenziale, this crispy eau de toilette is inspired by exotic, tropical waters and the seductiveness of a hot summer night. The fragrance is infused with top notes of green cardamom, lemon and Calabrian bergamot for an uplifting hint of citrus. Heart notes of lavender, atlas cedarwood, cypriol and cascalone allure you with a light floral aroma, whilst underlying base notes of tonka bean, patchouli, benzoin and ambroxan will surround you with an intense, smoky mist that lingers on the skin for hours on end. Classically timeless, Acqua Essenziale Blu will enchant you with a deep, masculine scent that’s both refreshing and warmly seductive. - N.P.